Hidden in the ethereal Austrian alps, Serfaus is one of Europe’s most up-and-coming resorts, offering great value, delightful scenery and some fantastic slopes. Situated in the Upper Inn Valley of Tyrol, there are 196km of slopes and 16km of ski routes in an area between the elevations of 1,200m and 2,820m. The resorts of Fiss and Ladis are also nearby, providing even more variety for skiers. Serfaus has a glowing reputation as one of Austria’s top family resorts, with a variety of programmes here designed especially for the young ones. Combined with Ladis and Fiss, there is a range of activities for children to choose from, including a Magic Carpet, Dino Forest and a Fairy Tale Village. Even kids under three can be kept occupied at attractions designed for toddlers. Adults looking to push their skills to the limit can take advantage of some exceptional panoramic views of Tyrol and some of the best runs in the region. 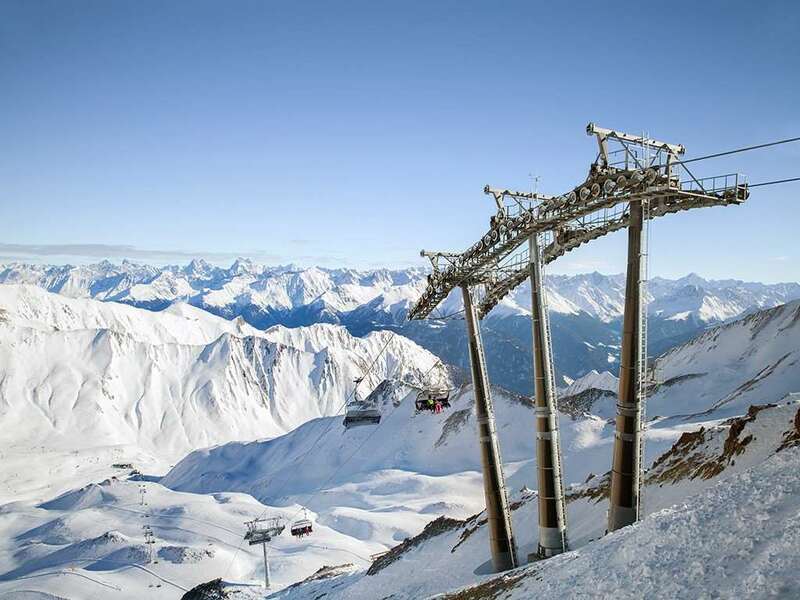 Serfaus’ high altitude means the resort benefits from an exceptional climate glorious snow across all of its runs. The season here generally runs from November to April and snowmaking facilities are available to ensure visitors can enjoy the conditions even if the temperature creeps up. Across the three villages of Serfaus, Fiss and Ladis, there is 190 kilometres of slopes for a range of abilities, making it a fantastic area for both newcomers and experts. Other activities are available for holidaymakers including night time skiing, tobogganing from 6:30pm to 11:30pm on selected nights. There is also the Fisser Fileger hang glide for those who want something even more extreme. These float at heights of up to 47 metres above the slopes and provide extraordinary views of the surrounding landscape. 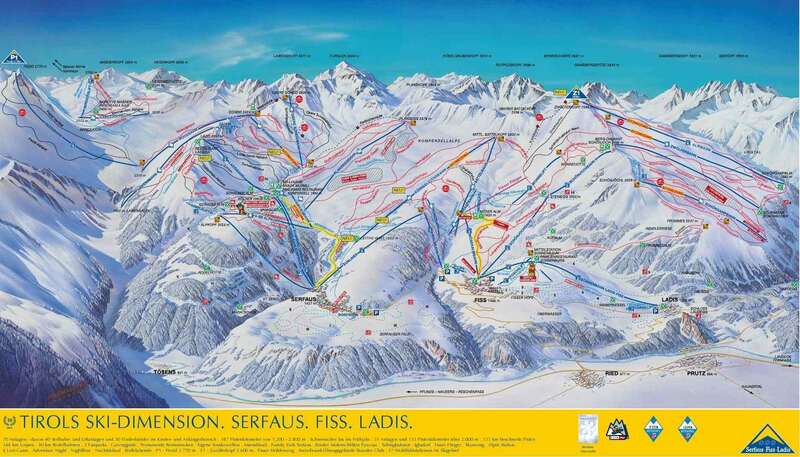 Across Serfaus, Ladis and Fiss, there is a wide selection of attractions. Including 24 restaurants, four bars and an assortment of winter hiking trails for visitors looking to explore the area’s glorious scenery. There is even an adventure night at the resort, featuring acrobatics, stunts and a blockbuster ski show including some of Europe’s top winter sports athletes. Innsbruck Airport is the closest departure point for travellers at just 55 miles away.